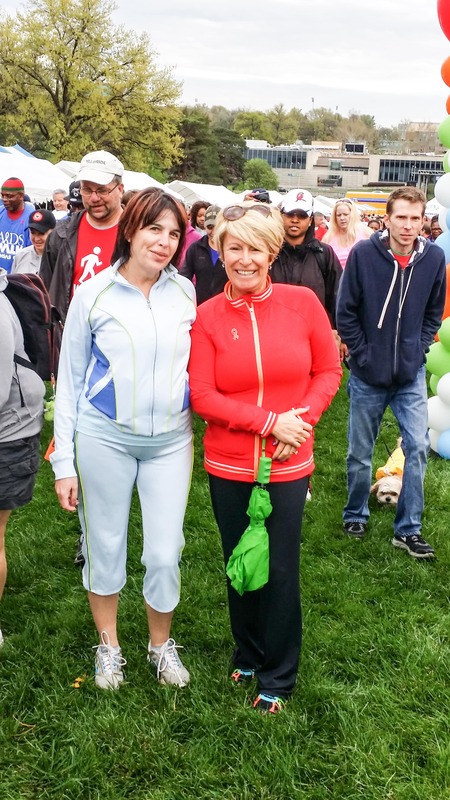 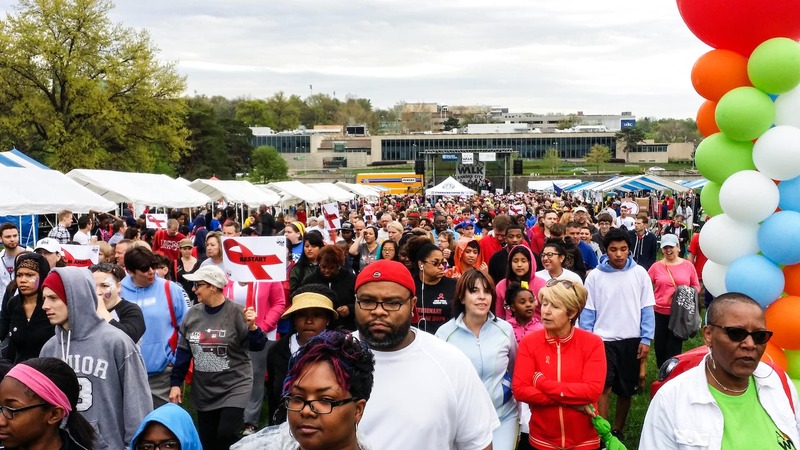 Aids Walk is important. 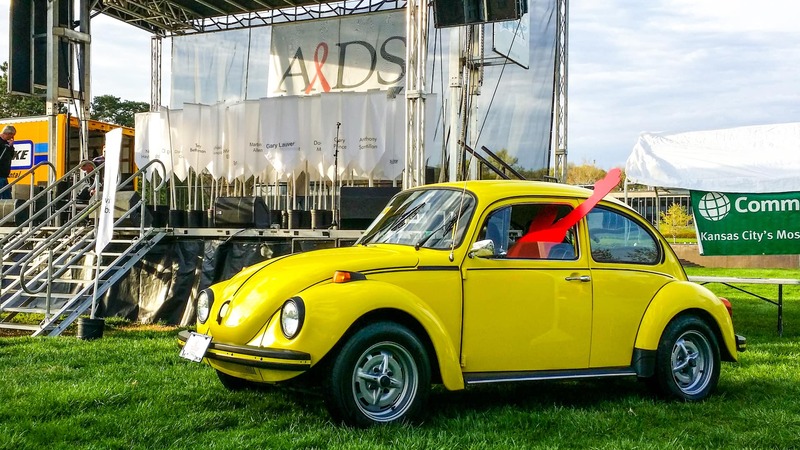 They help people. 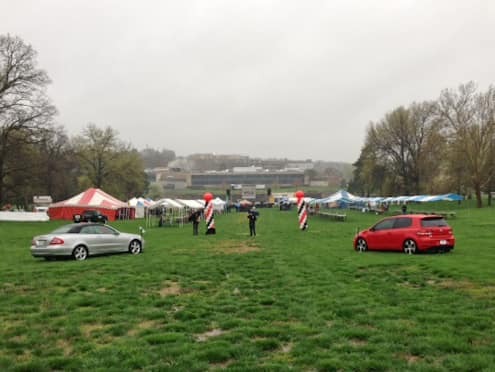 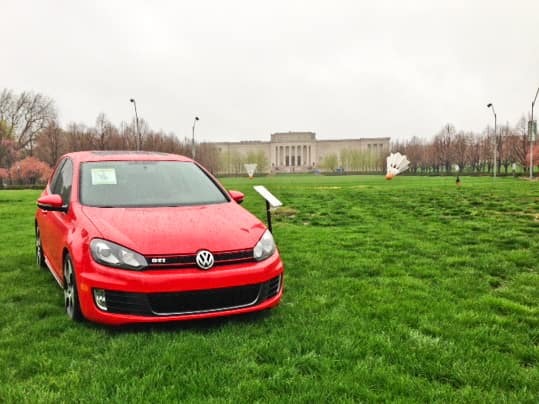 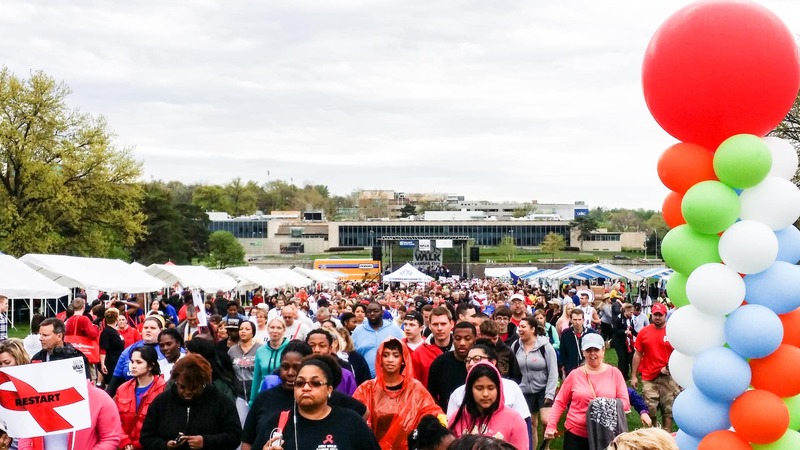 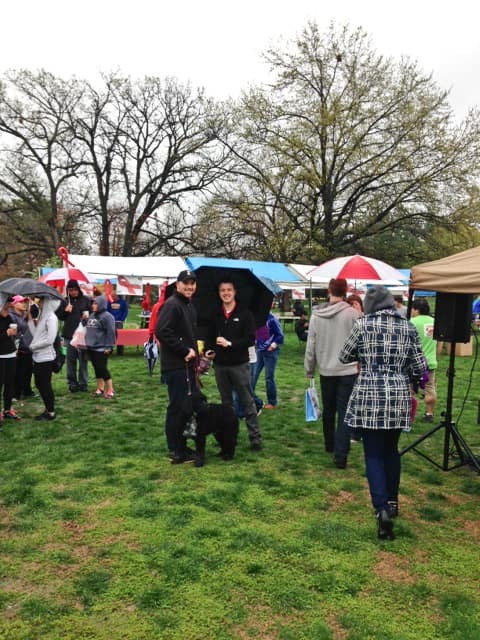 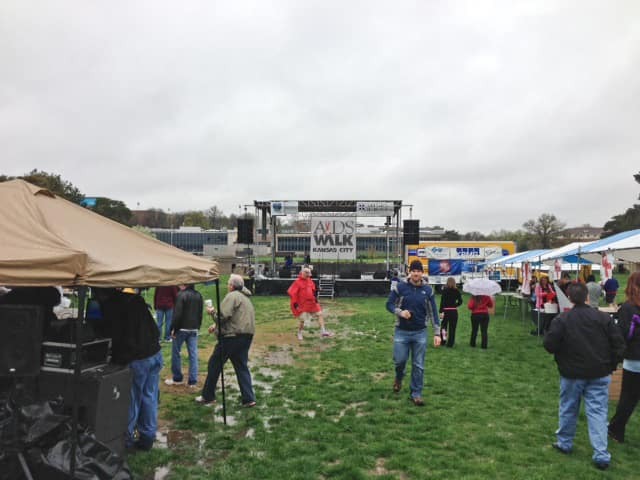 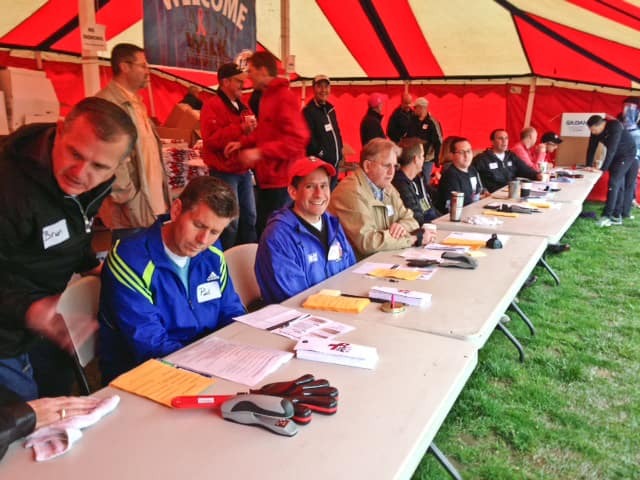 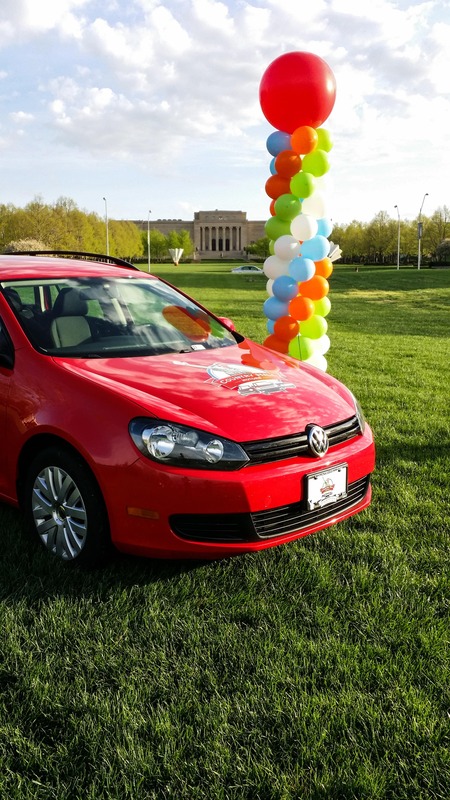 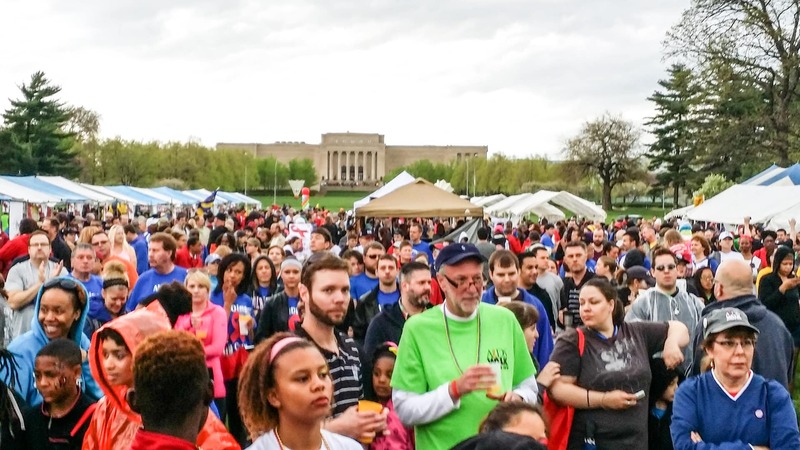 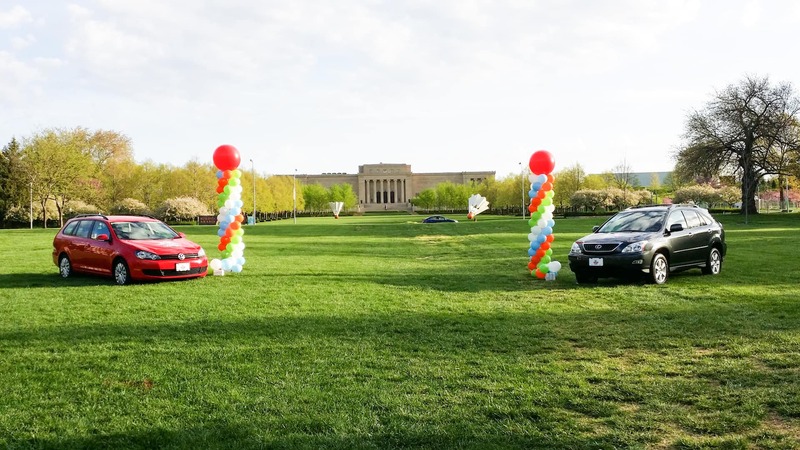 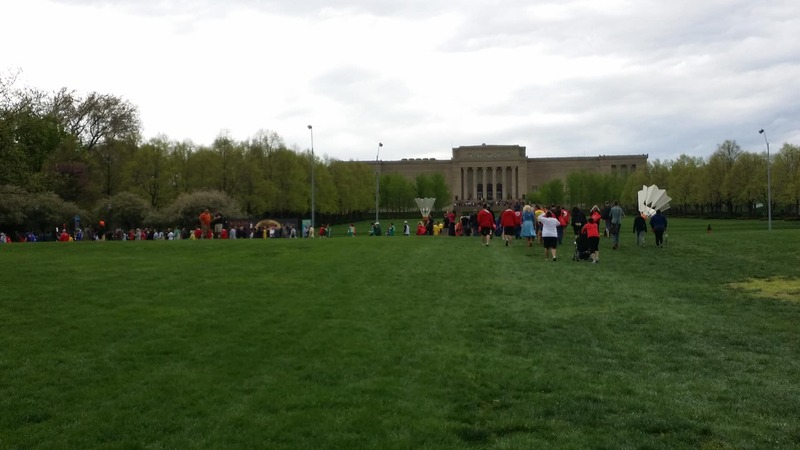 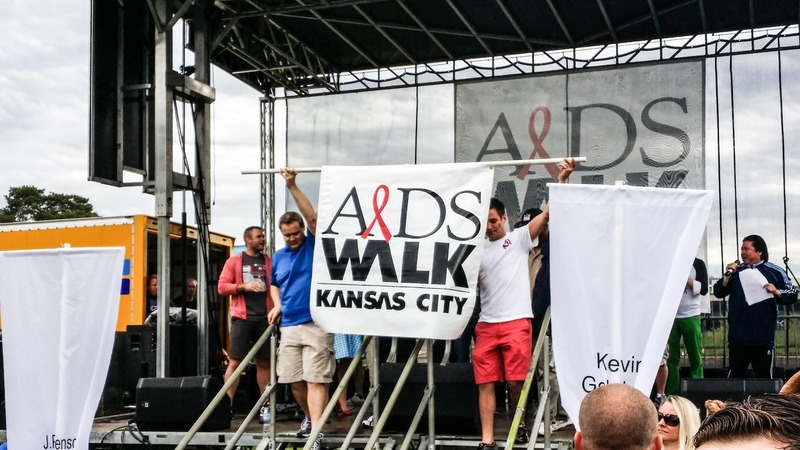 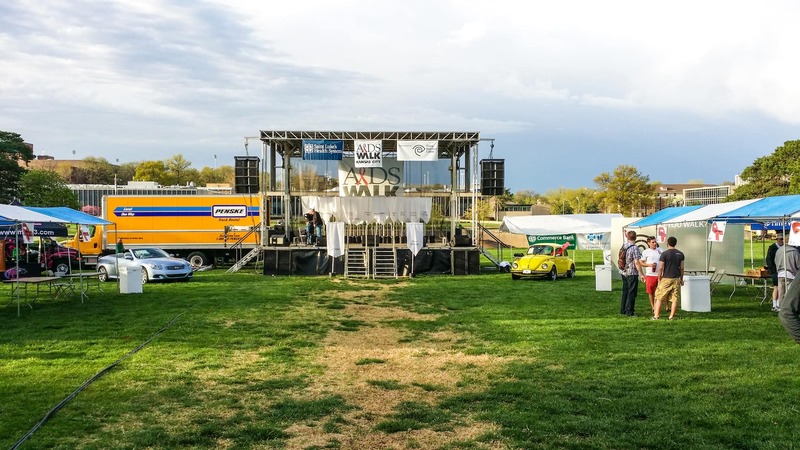 Country Hill Motors is happy to help AIDS Walk KC.